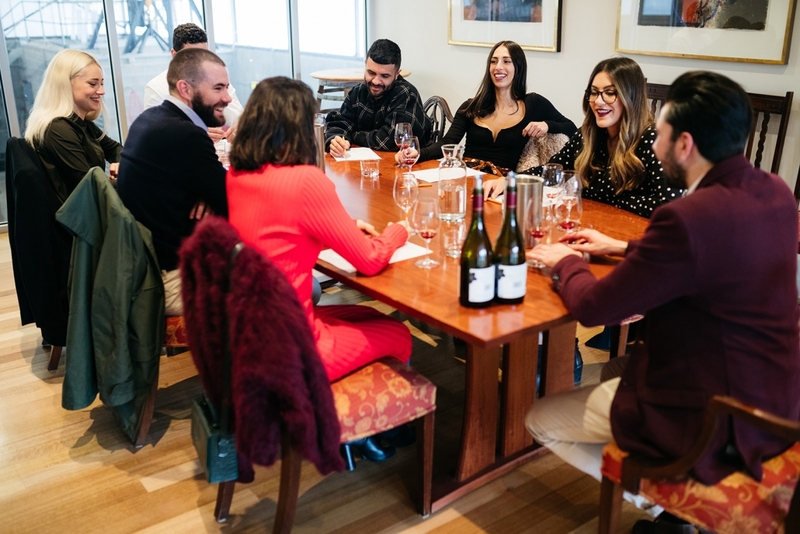 With over 80 cellar doors, The Yarra Valley is Victoria’s most famous wine region. Would you like to sip on a world class red Pinot while overlooking the vines? and a fabulous long lunch? Allow us to curate your perfect day in the Yarra Valley.